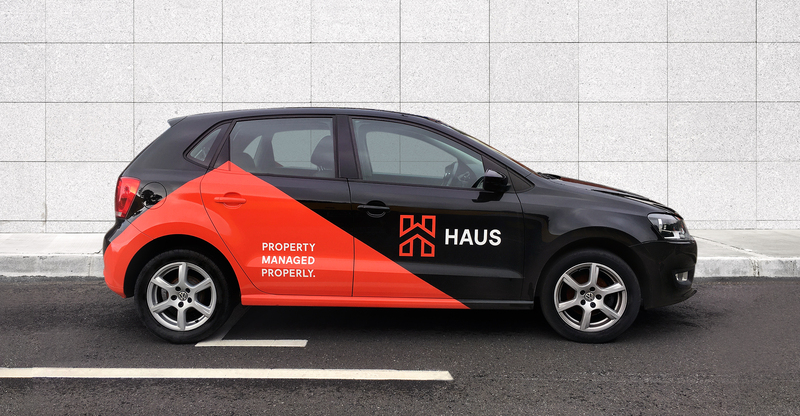 Haus Property Management has been managing residential property in Wellington for over 40 years. 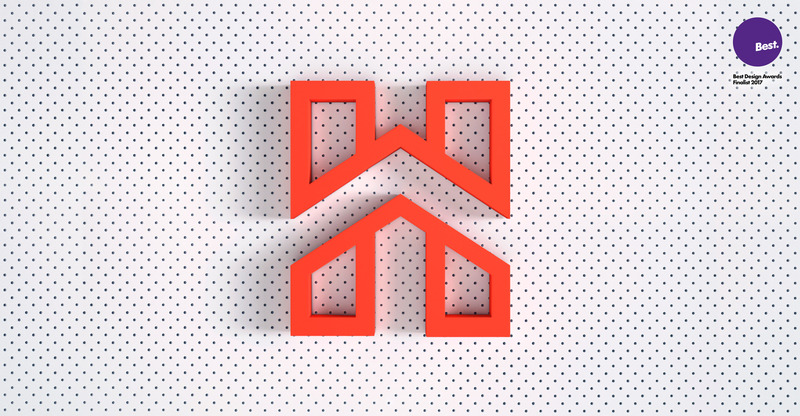 Formerly Arjay’s and established in 1968, owners Erich and Angela Bucher recognised the need to re-brand in order to compete in a rapidly changing and competitive market. 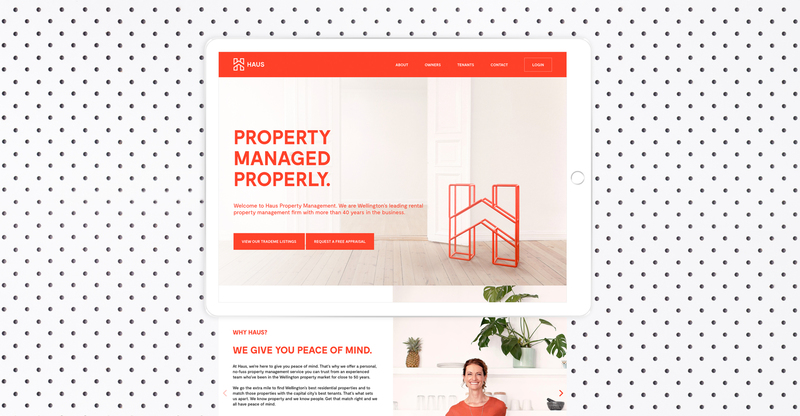 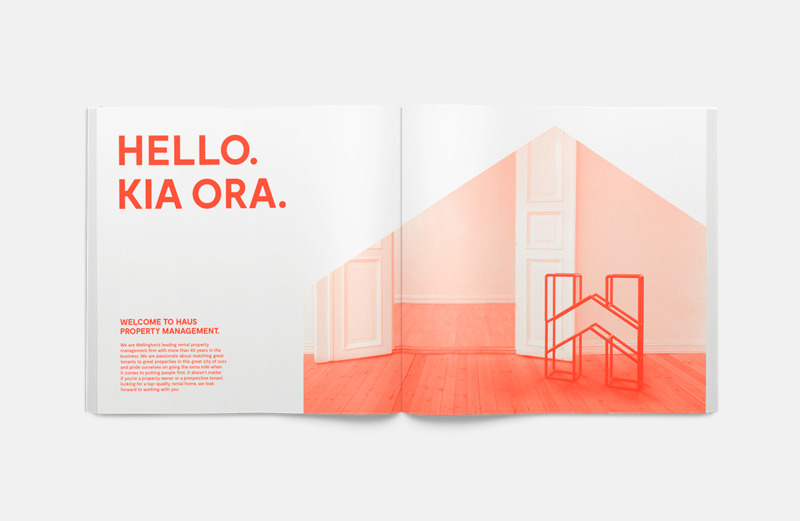 Our task was to create a visual identity under a new name Haus, a nod to their Austrian heritage and values, while retaining the rich history and reputation built up through years of leading the Wellington property management scene. 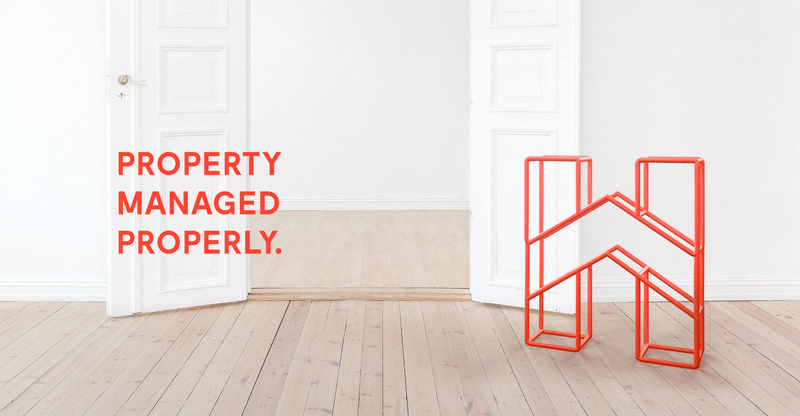 We carried out extensive market research that revealed some of the challenges facing property owners. 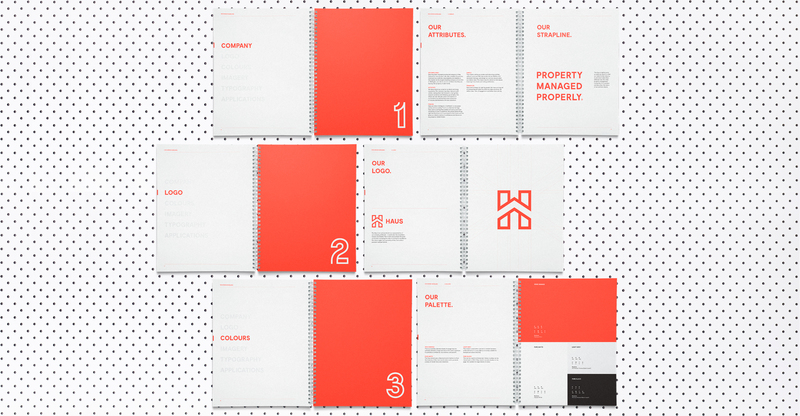 Our response was to tackle these challenges head on from the no-nonsense strapline ‘Property Managed Properly’ to the reductive brand conception. 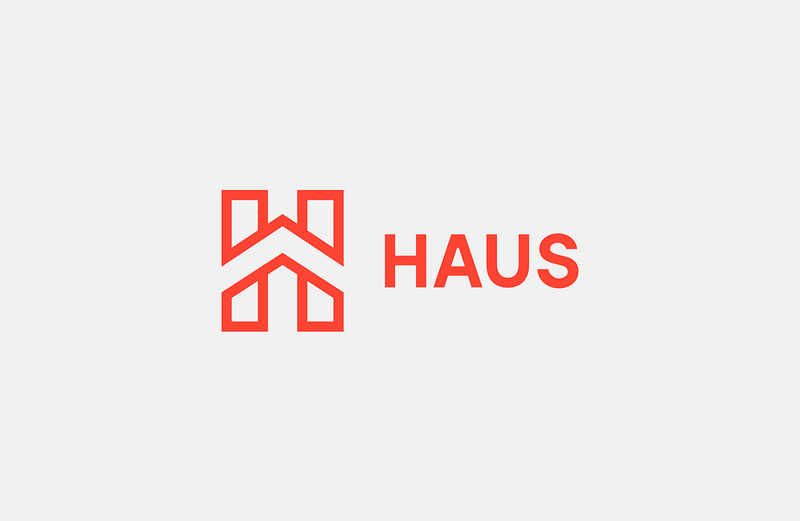 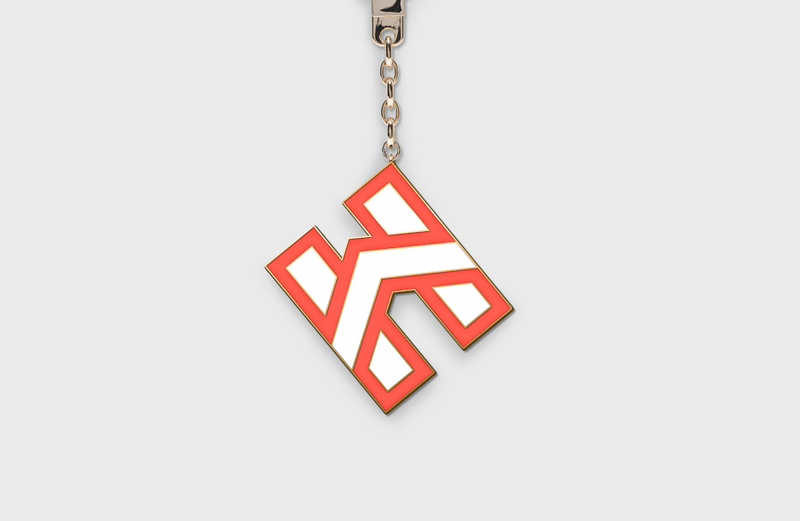 The brand mark incorporates the peak of a house inspired by the roof lines in German architecture, specifically the Huf Haus which is a symbol of innovation, perfection and quality. 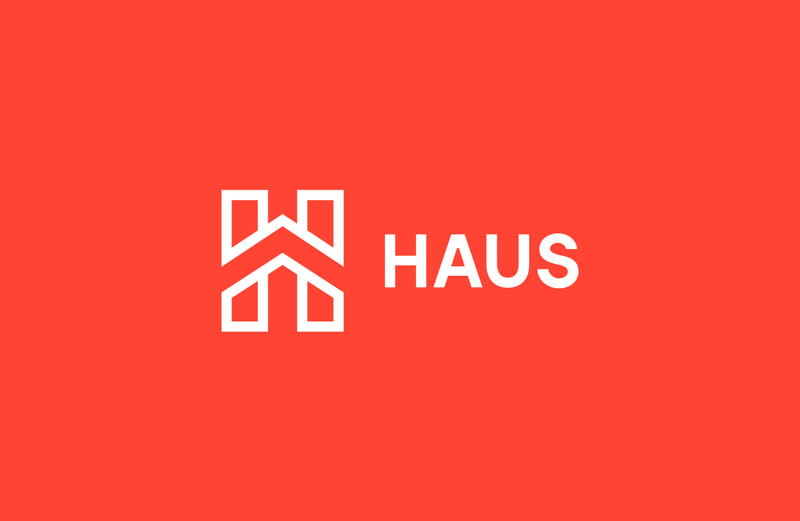 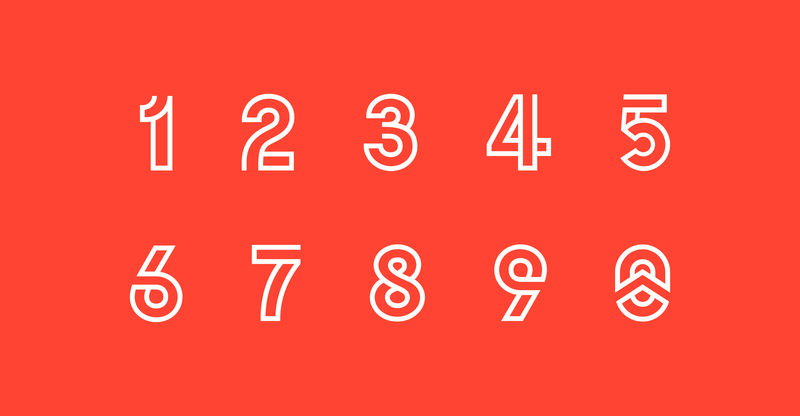 The mark instantly communicates a direct, no-nonsense philosophy which has helped set Haus apart from the competition. 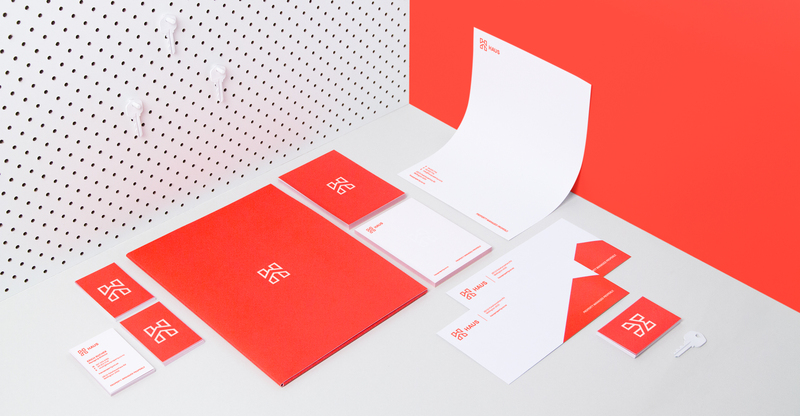 We brought communications to life through bespoke imagery and a clean, modern identity system. 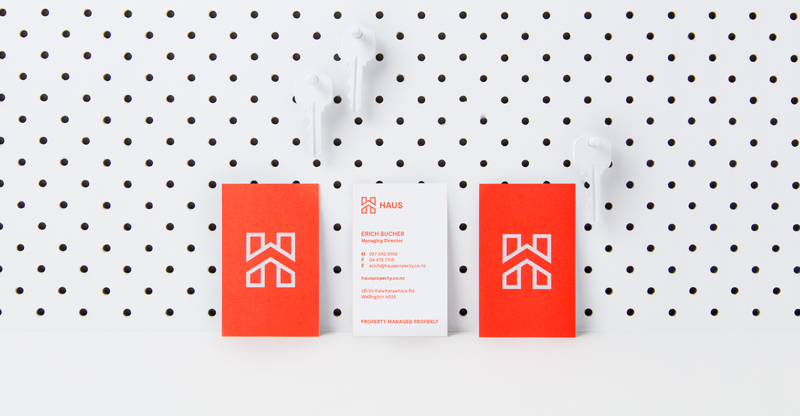 This was applied cohesively across their stationery, marketing collateral, vehicles, office signage and website.